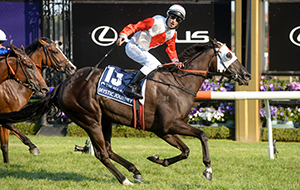 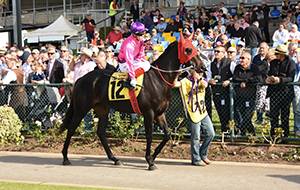 A total of 32 horses have been nominated for Ladbrokes Showdown (1200m), the new $1 million race for two-year-olds. 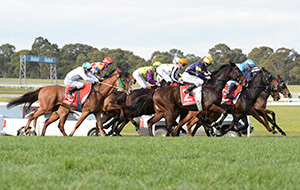 Racing Victoria is the governing body of thoroughbred horse racing in Victoria. 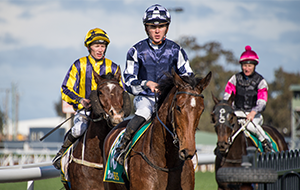 Our primary aim is to promote the interests of horse owners, trainers, punters and racegoers right across the state. 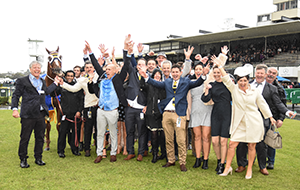 Put simply, we want to continually provide the best racing to our customers, encouraging more people to engage with and enjoy our great sport. 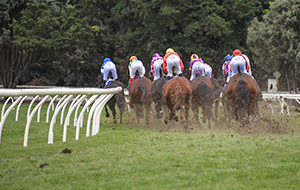 Horse racing has been around for decades and has gone through some major changes over that time. 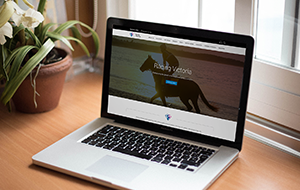 Learn more about the sport of horse racing. 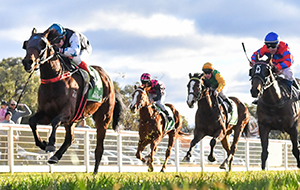 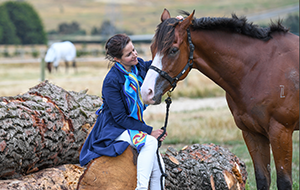 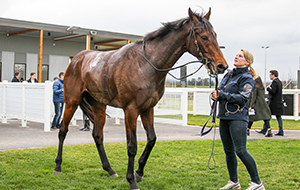 Find out more about the rewarding venture of race horse ownership and the scheme Racing Victoria has put in place – known as VOBIS – to make it easier for everyone. 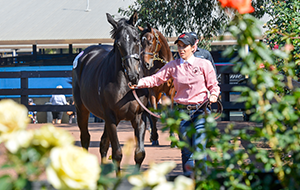 The passion, the fashion, the legends and most importantly, the horses, make this one of the most diverse and exciting industries to be involved in. 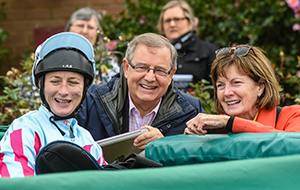 Horse racing is so much more than a race, it is a community. 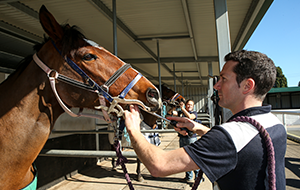 Find out how Racing Victoria ensures that the community benefits and thrives on horse racing. 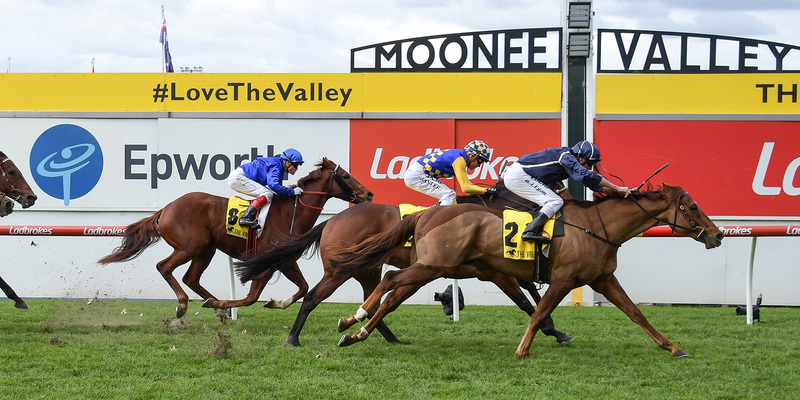 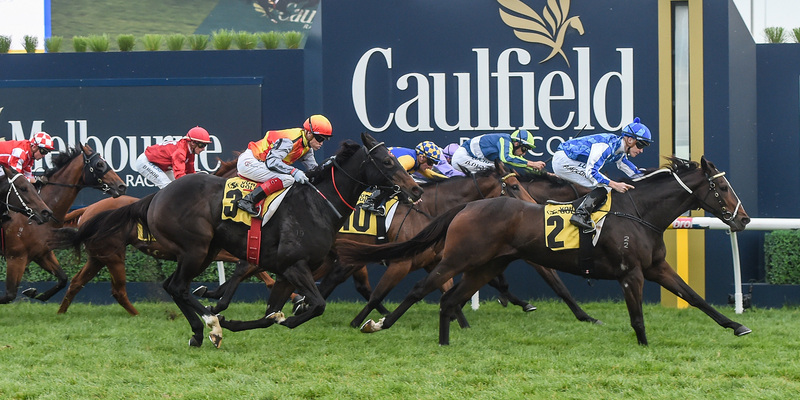 Find out how Racing Victoria ensures that Victorian thoroughbred racing is managed and conducted with the highest integrity. 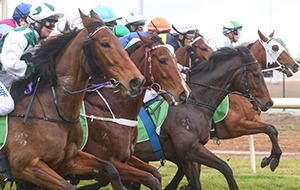 Search and plan out your racing schedule with our Trainer Calendar, which lists all Victorian horse racing events. 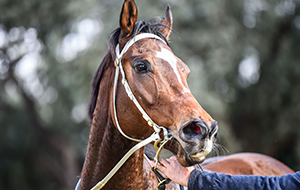 Owning a share in a racehorse gives you the chance to get up-close and personal with the icons of the sport; to talk tactics, plan strategy and help define the career of your own champion racehorse. 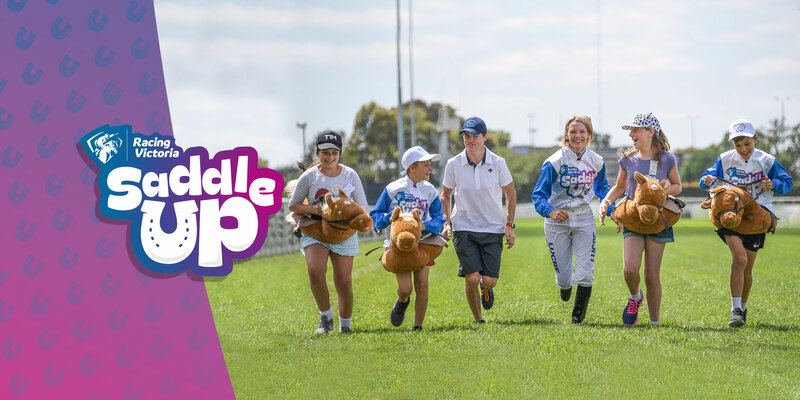 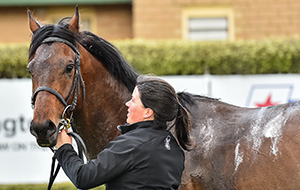 From Phar Lap to Carbine, Makybe Diva and Black Caviar – racing’s true heroes have always been horses and Racing Victoria is committed to ensuring that they’re afforded appropriate care and attention before, during and after their careers on the racetrack.